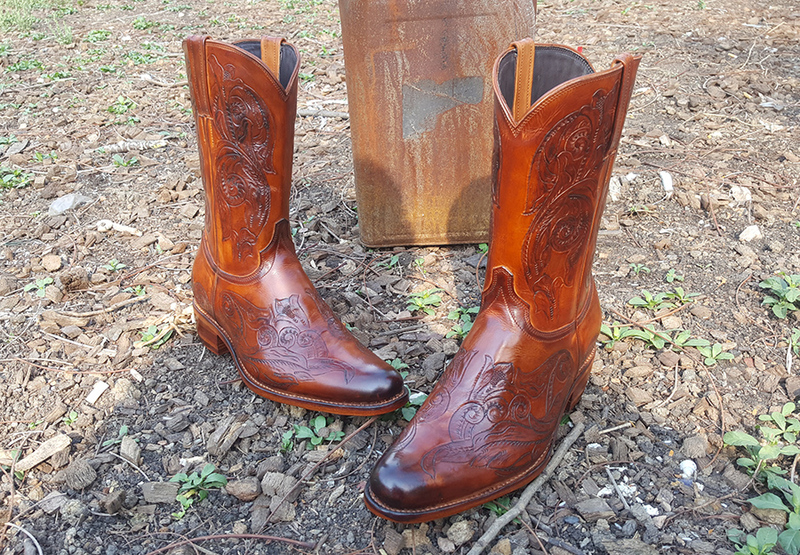 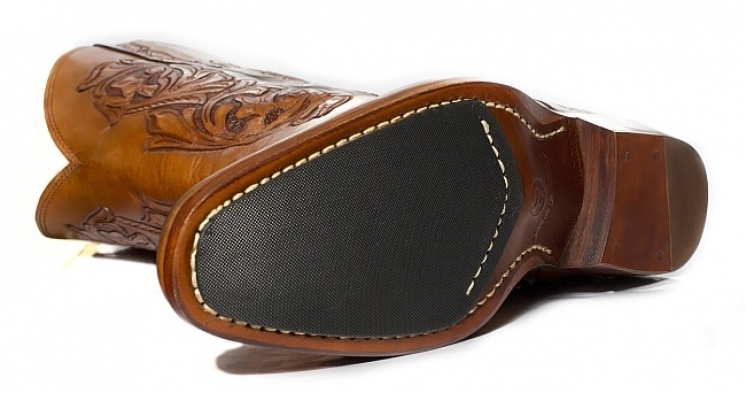 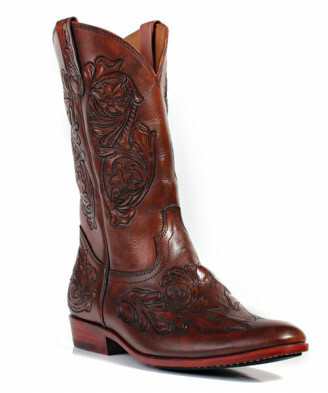 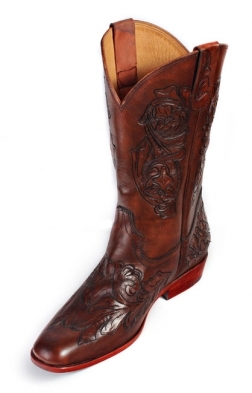 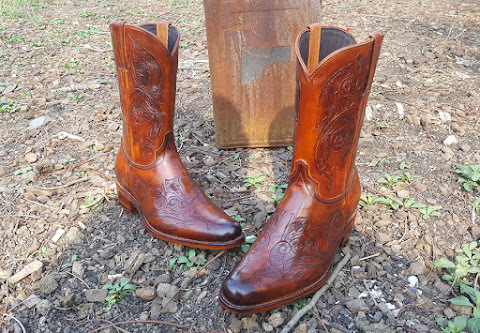 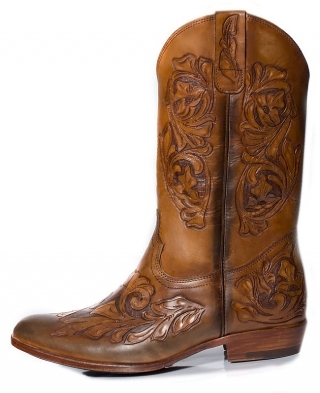 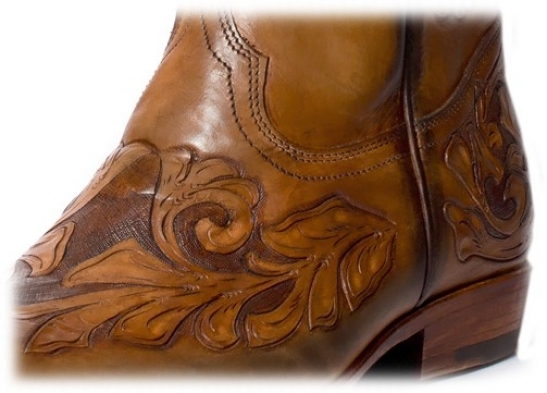 The ultimate hand crafted cowboy boots. 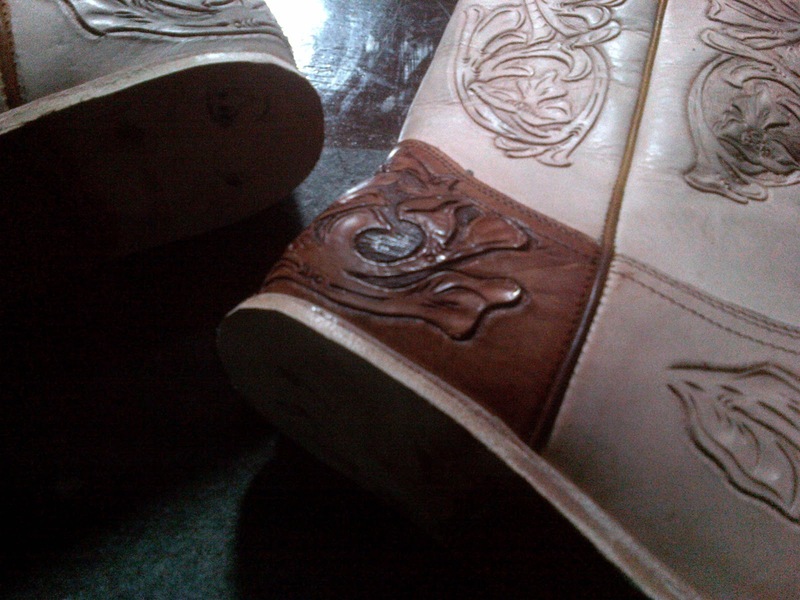 Not many in the world can provide leather detailing like we can. 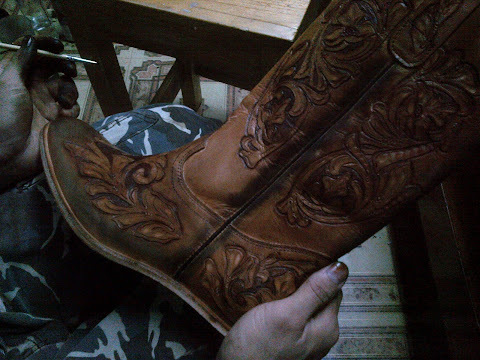 These boots can take up to 30 days to complete. 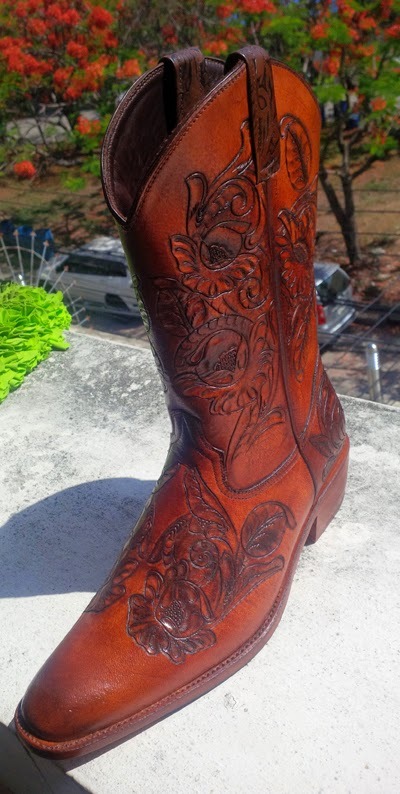 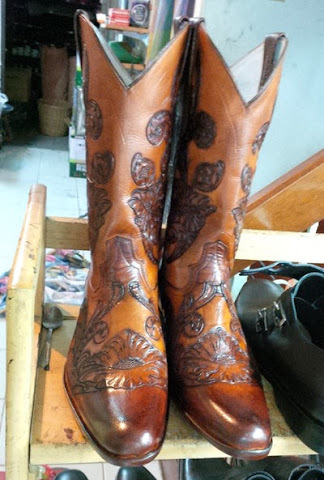 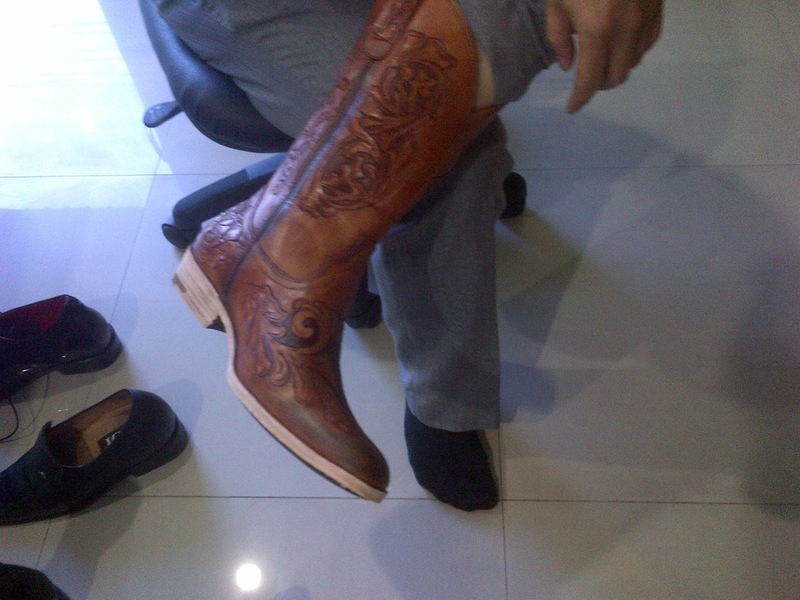 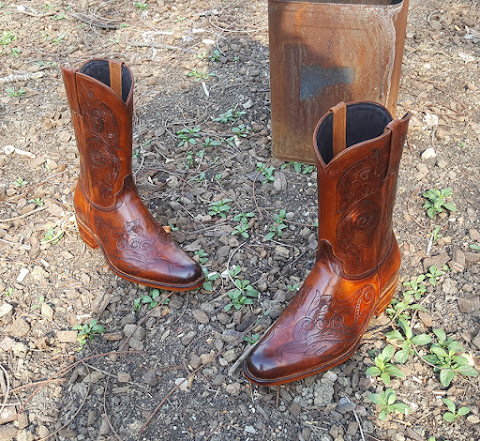 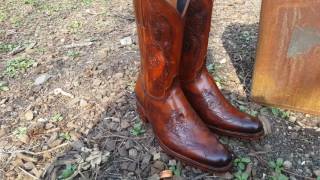 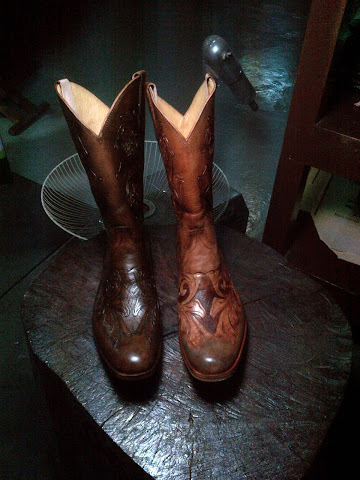 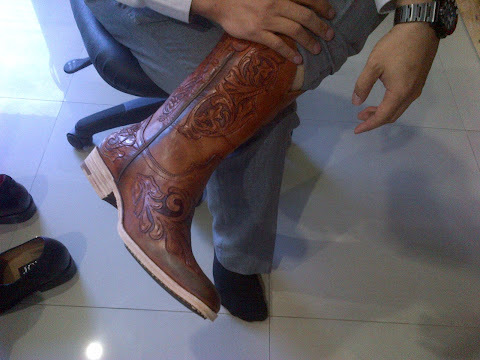 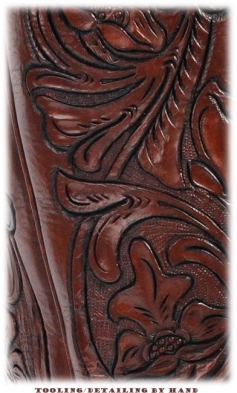 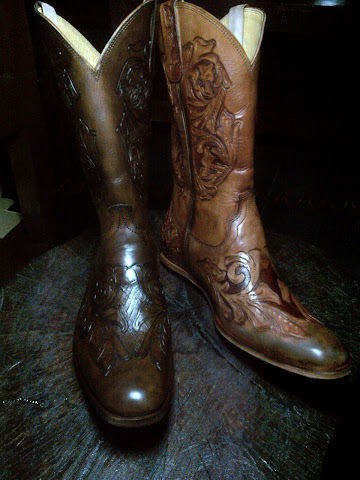 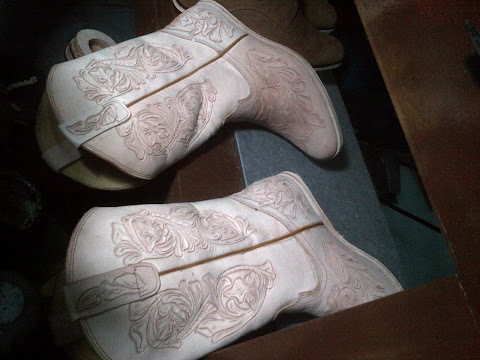 "Our new custom made cowboy boots, 100% Handcrafted all detailing done by hand"